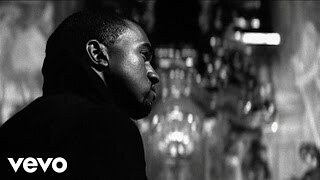 Jun 16, 2009 · Music video by Kanye West performing Diamonds From Sierra Leone. (C) 2005 Roc-A-Fella Records, LLC. Watch Diamonds From Sierra Leone by Kanye West online at vevo.com. Discover the latest Rap/Hip-Hop music videos by Kanye West on Vevo.